Rumours were rife that love birds Ranbir Kapoor and Katrina Kaif are parting ways and the couple will even start living separately. But, their closeness at the Kapoor family bash and the accidently leaked kissing picture’ told another story. Now, for those who don’t know, Katrina was apparently super upset with the growing closeness between the former lovers, Dippy and Ranbir as it was too obvious during the Tamasha promotions. She also gave out a statement indirectly hinting at her growing insecurity to a popular lifestyle magazine, “I can’t enforce my will on the people in my life. Their choices are their own. I may not be happy with them but I hope that as they mature or as they evolve, their choices will change!”. 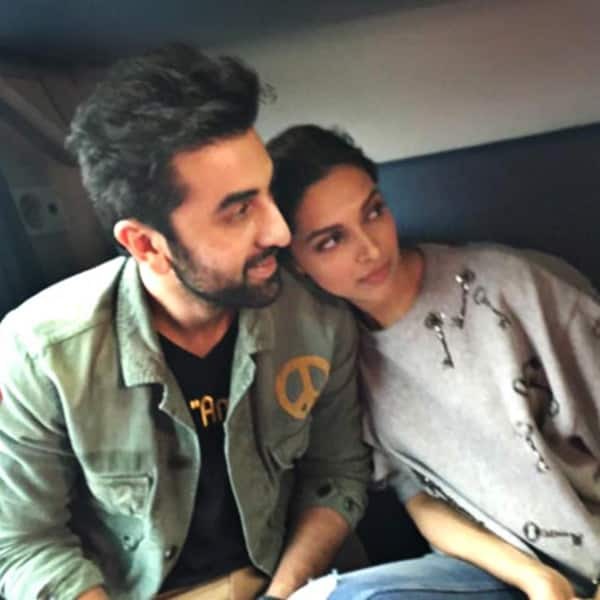 Of course, there was a lot of furore over this statement and recently, Deepika was asked about the comment about her relationship with Ranbir Kapoor. 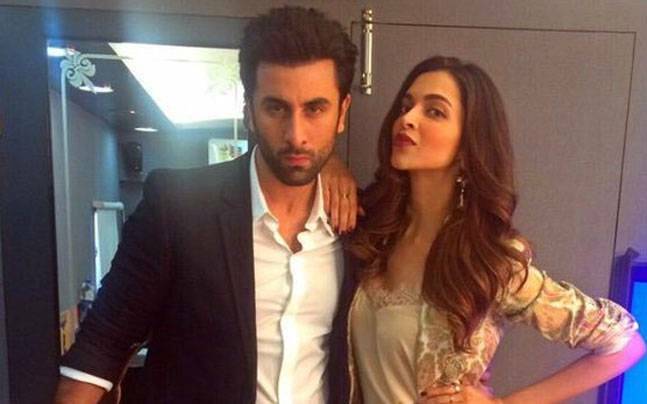 Deepika maintained her reserved stance and told a popular magazine, “I don’t read between the lines. I take people at face value.” Well, now that’s a very smart and politically correct answer. And well put too! Dippy sure knows how to brush rumours aside and excels at the knack of saying everything, without actually saying nothing. Deepika is currently going strong with the Blazing Bajirao fame Ranveer Singh and is very close to her beau’s parents in Mumbai!